When you have kids, you can't help to at some point compare their lives growing up to your own. Of course, we all want the best things for our kids, so most of the time that comparison relates how much better they have it than you did. It's truly amazing how progress creates such vast differences in childhood experiences in that regard. Technology in particular makes our lives so much easier and entertaining, and our children know that not as a novelty but as a simple norm of the world they were brought into. What is unfortunately not so normal anymore is being active as a routine part of everyday life. Growing up, a typical day for me was one that included outside play, active games, creative projects, and of course a variety of sports. I was not unusual in that regard, whereas today it is hard to find that as a typical day for any child. When we think about things this time of year to be thankful for, this is what comes to mind for me. I'm all about the latest devices and technology, but my active childhood has given me a clear understanding that one of the most important things you can be in life is balanced. As amazing as our society is today, it's pretty clear that without intentional choices as a parent, our kids will have a hard time achieving balance between the benefits of being active and the ease of being distracted. 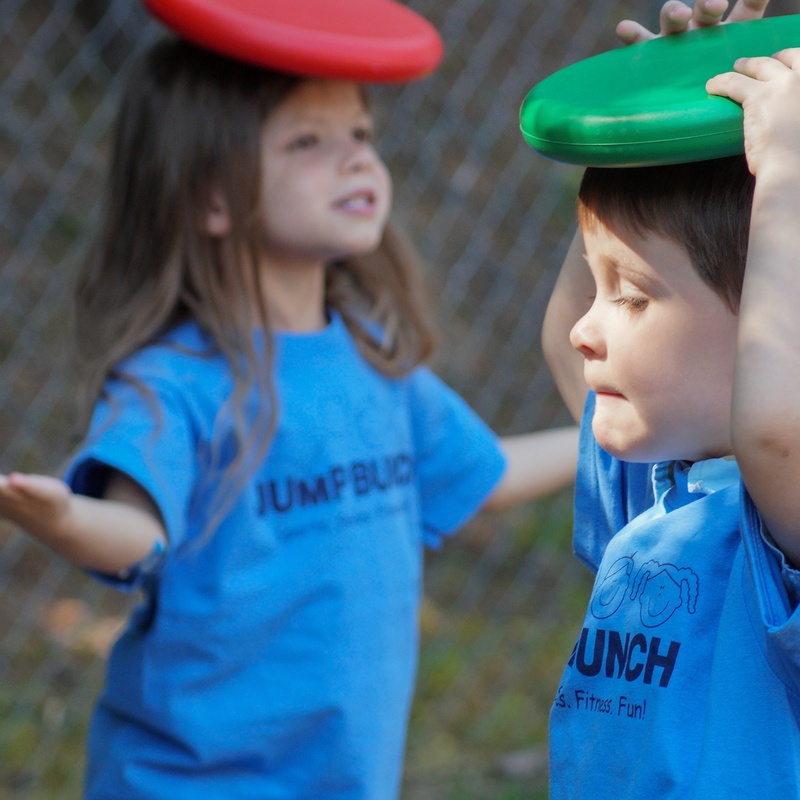 We have the opportunity to bring the JumpBunch program to thousands of kids across the country. We are extremely thankful for the parents who make the choice to allow us to do that. Children inherently love being active and having fun, and your intentional choice to encourage that natural desire at an early age will help establish a foundation for them to have balance as they grow older. Of course their lives will be made better through the amazing advances that seemingly have no end. However it is your efforts to make sure they unplug to move, engage, and be active that will lead to them understanding a happy life includes being healthy and well rounded.